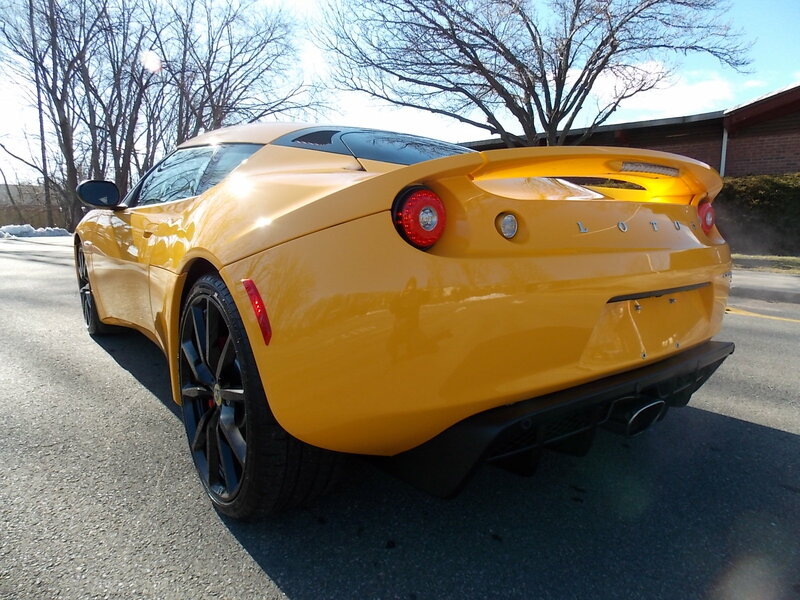 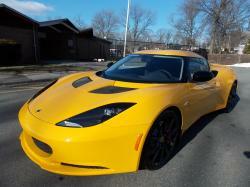 Lotus 2013 Evora Coupe offers great handling and it is the best feature of this vehicle. 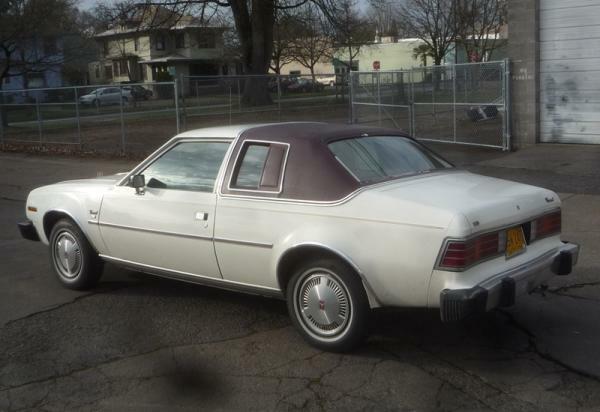 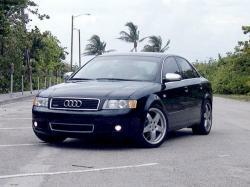 9-inch wheels, heated exterior mirrors, bi-xenon headlights, air-conditioning, cloth-upholstered rear seats, leather-upholstered front seats, a tilt-and-telescoping steering wheel, a leather-wrapped gearshift knob power windows, and hand brake, a CD player with iPod integration and trip computer and an auxiliary audio jack are some standard features which are integrated in this. 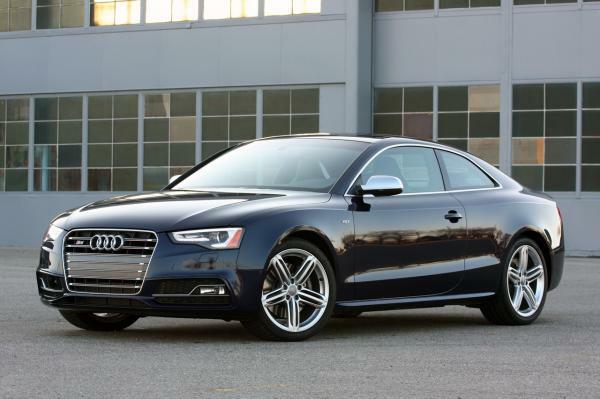 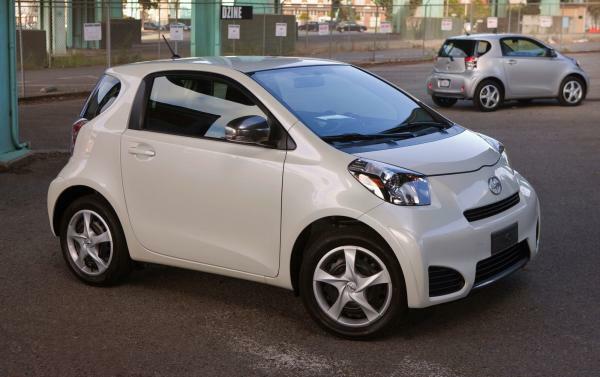 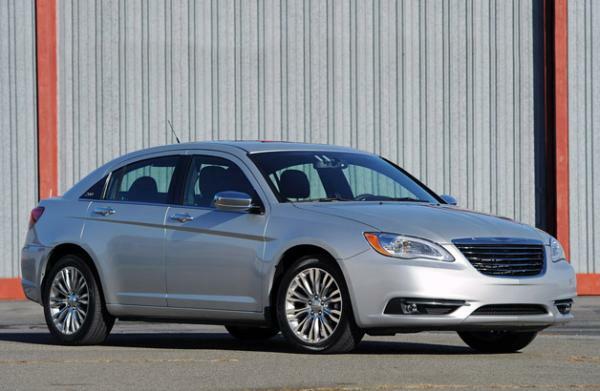 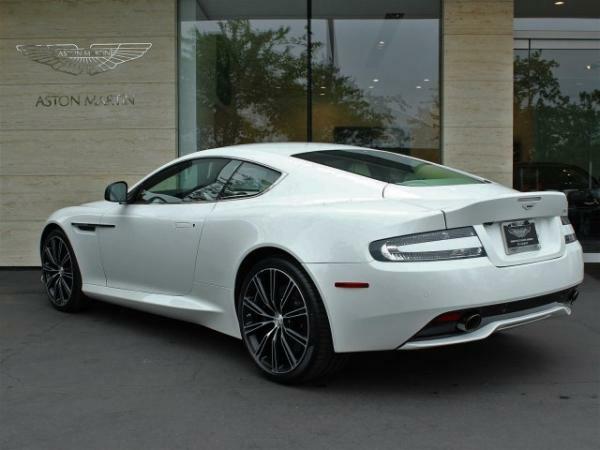 On safety front, the car is equipped with the stability control or traction control and Antilock brakes. 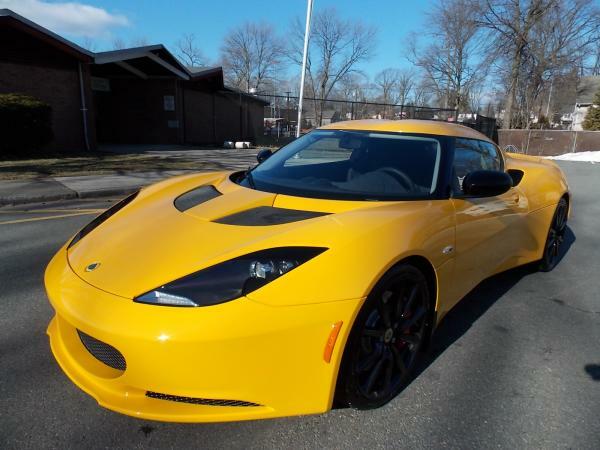 Evora is a 2 seater sports car and on the performance front, it has a gasoline engine which has 6 speed manual transmissions. 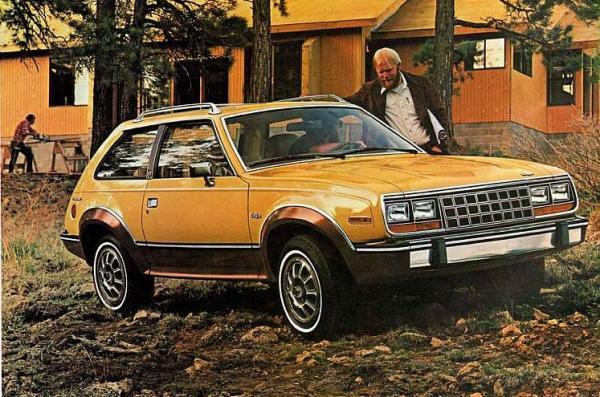 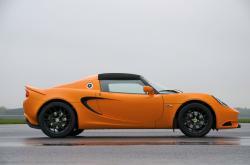 It has heated seats and had 345 hp and 295 lb-ft of torque. 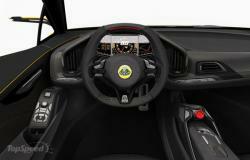 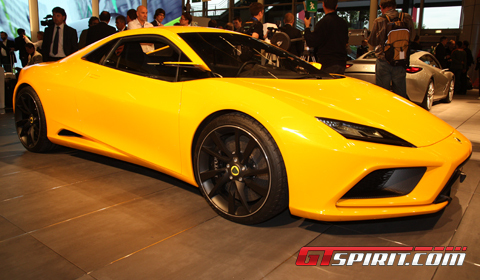 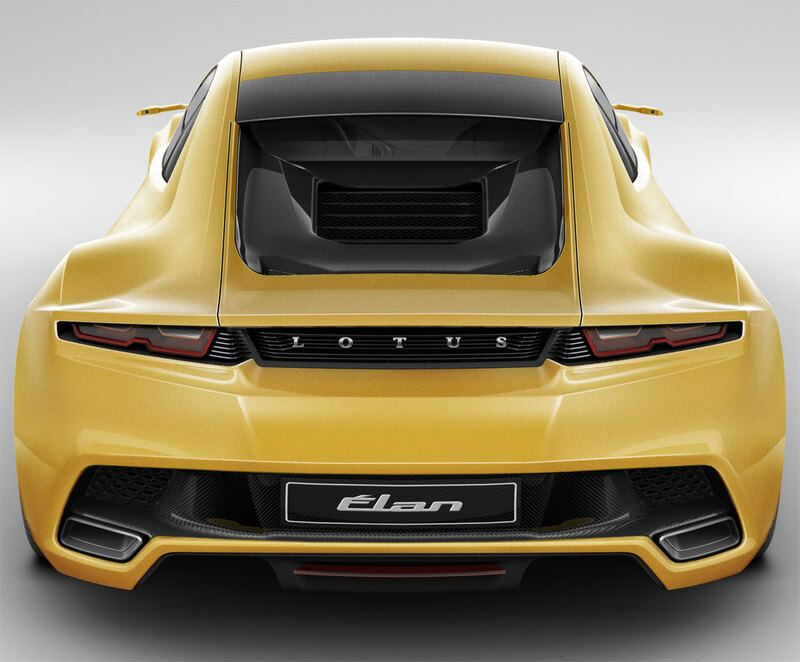 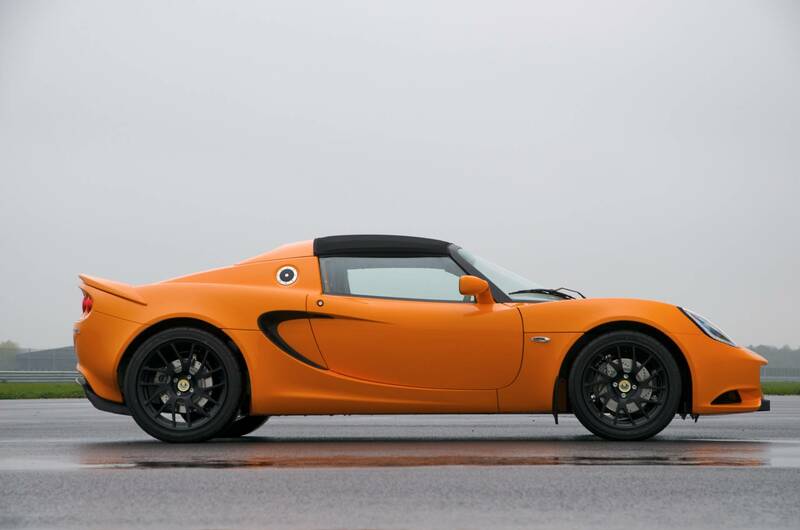 Lotus 2013 is quite fuel efficient and provides 18 mpg mileage in the city and 26 mpg mileage on the highway. 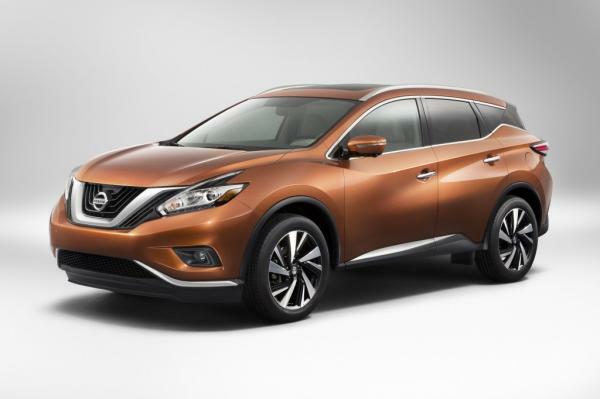 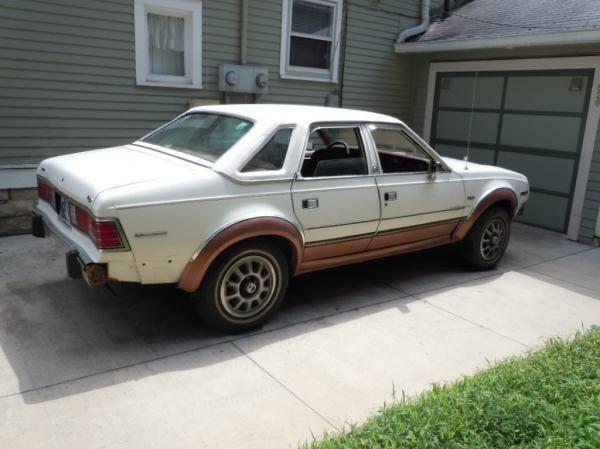 It is available in plenty of exterior and interior colors providing great options to the buyer.